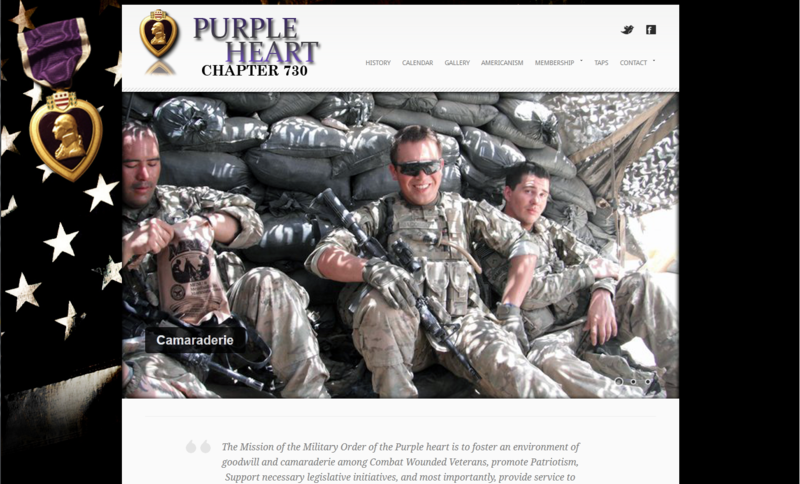 LabWorkz was privileged to get the opportunity to build a great site for our Veterans of the Purple Heart Association Chapter 730 in Henderson NV. We were able to provide them with a custom gallery, interactive gallery, custom video production, custom logo, and amazing background design. We are always proud to provide any services for any veterans and will continue to.